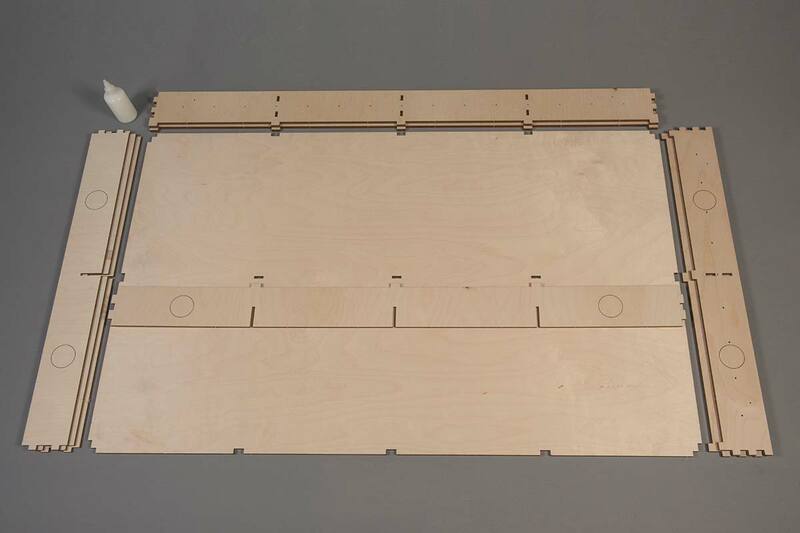 We manufacture bespoke Model Railway Baseboards for the serious modeller. 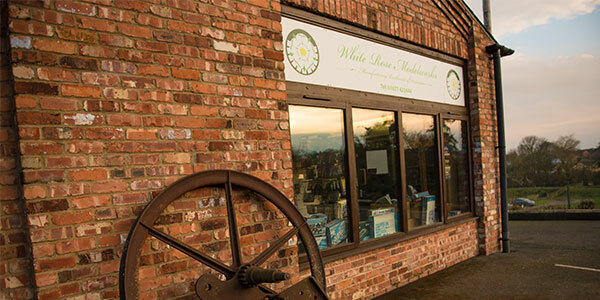 We are a family run business based in Bedale, North Yorkshire situated close to the A1. Our bespoke Model Railway Baseboards and layouts are built to suit your space and needs and are handcrafted in Yorkshire. Our Model Railway Baseboards are produced built to order in our large workshop by our fine craftsman. Our Model Shop which stocks everything you will need to create your Model Railway Layout, from tracks to kits, scenics and rolling stock. Where possible our materials and fittings are sourced and manufactured within the British Isles and all timber products that we use are obtained from renewable resources. 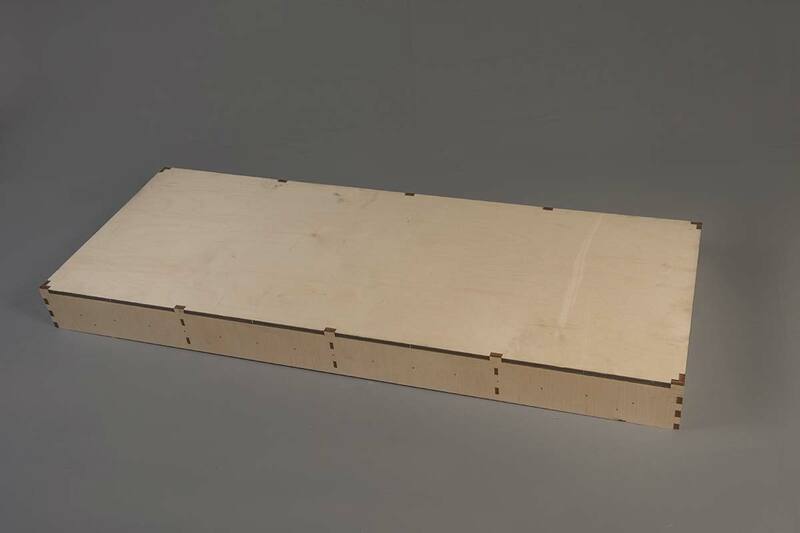 Our Model Railway Baseboards come complete with our unique plug and latch system, which makes erecting your Baseboards faster than unpacking them. We can create your boards to fit any room or configuration that you require, working to track plans provided or helping you create a plan to suit your needs. 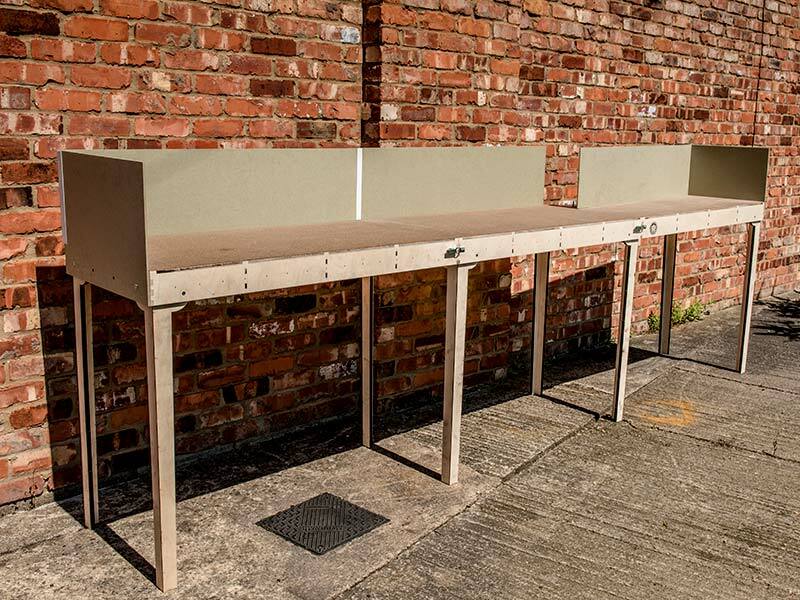 Our Model Railway Baseboards have been designed so that they can be easily dismantled and re-erected for show purposes or even if you are moving home. 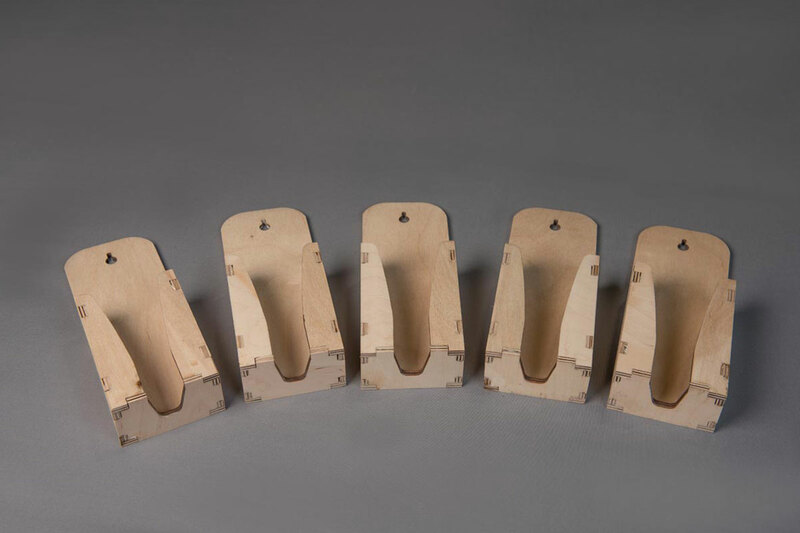 Choose our Pre-fabricated Baseboards for an enthusiast's project no matter the size or budget and get started with your model railway straight away. 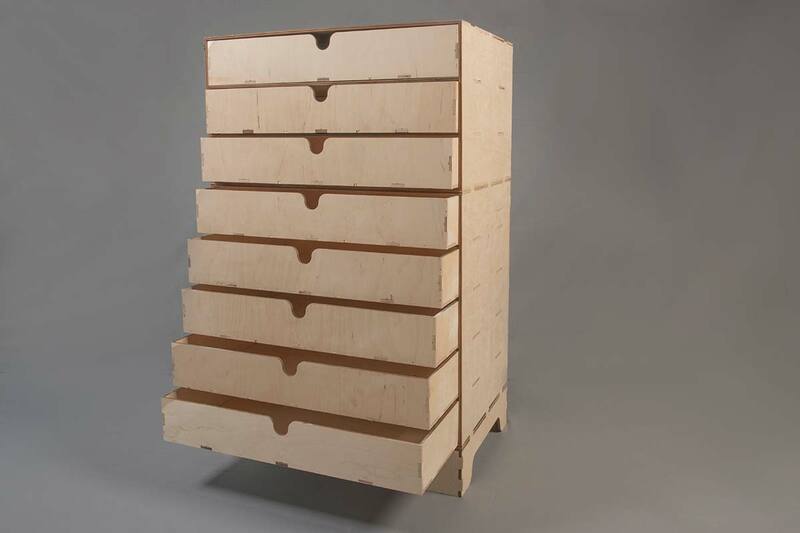 Or alternatively choose a Kit Only Baseboard and build it yourself at home. We provide a range of complimentary products to make your layout as intricate or simple as you require. 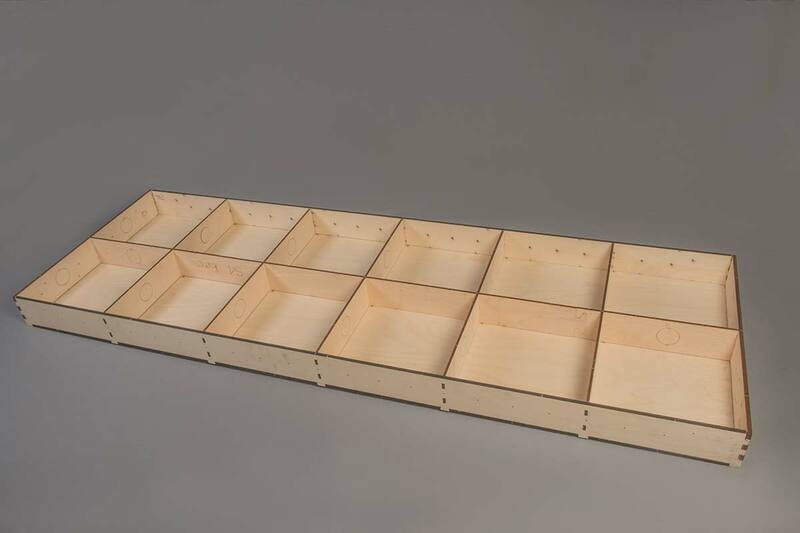 Our Baseboards have be designed to fit any area, working around rooms and furniture to ensure maximum space is utilised in the area you have available for your Model Railway. 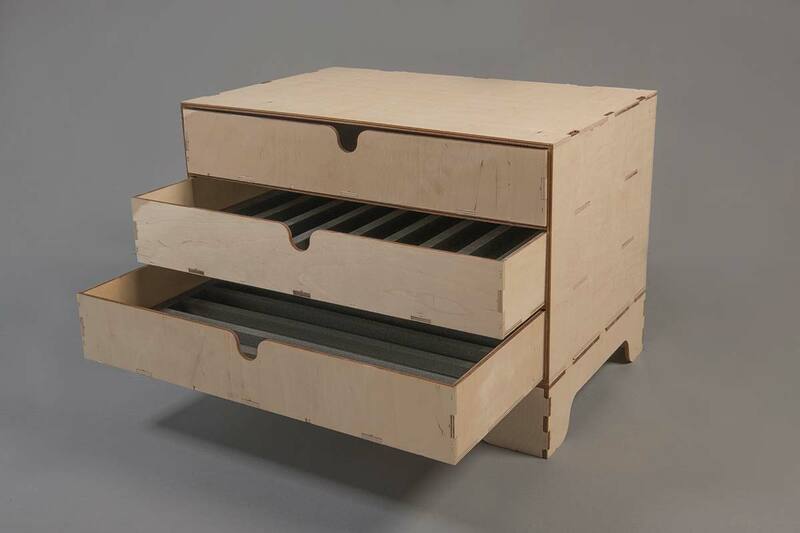 We provide a range of Modellers Drawers and Plinths, ideal for the storage of engines, rolling stock, paints or modelling equipment. Our Controller Holders are the ideal accompaniment to any Layout, keeping your controller safe and secure in its own dedicated holder. We provide a range of complimentary products that will help you to achieve your dream model railway layout. We can create custom Baseboards to fit any room or configuration that you require, working to track plans provided or helping you create a plan to suit your needs. We can complete full electrics allowing you to have an ‘up and running’ model railway on delivery. This lets you enjoy creating the scenery and models for your layout while watching your rolling stock pass by. We can lay track onto your new Baseboard prior to delivery. We can follow your exact plans or help you to create a new configuration. 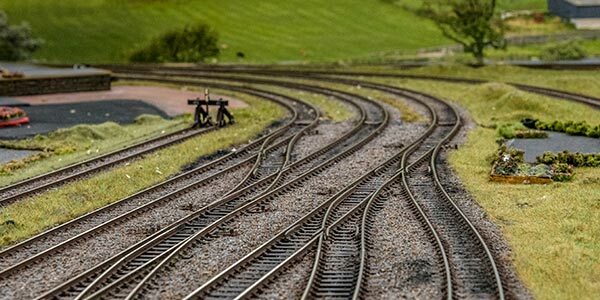 We can help you to have your new model railway project ready in no time.